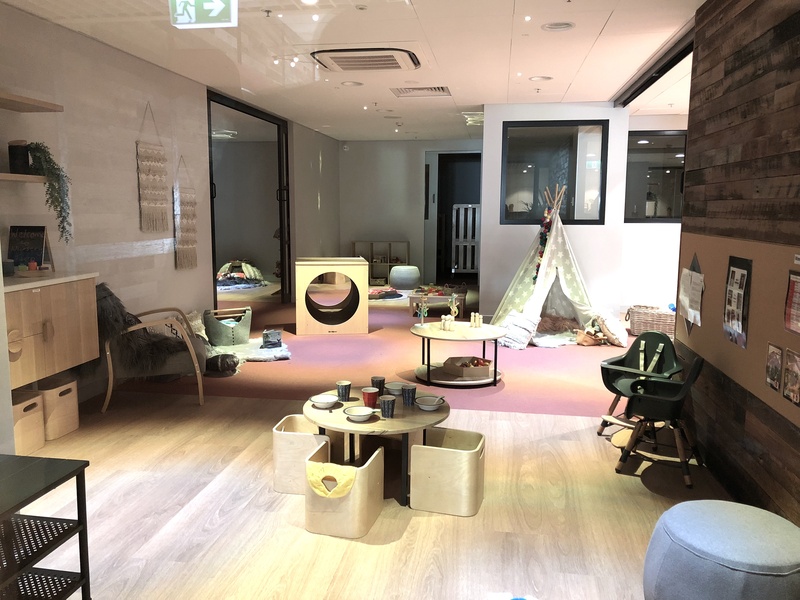 A preschool’s new premises near the Harbor Bridge in Sydney had limited natural light. The playrooms would be placed on the second floor, where the children would play and learn but also spend an essential part of the day. 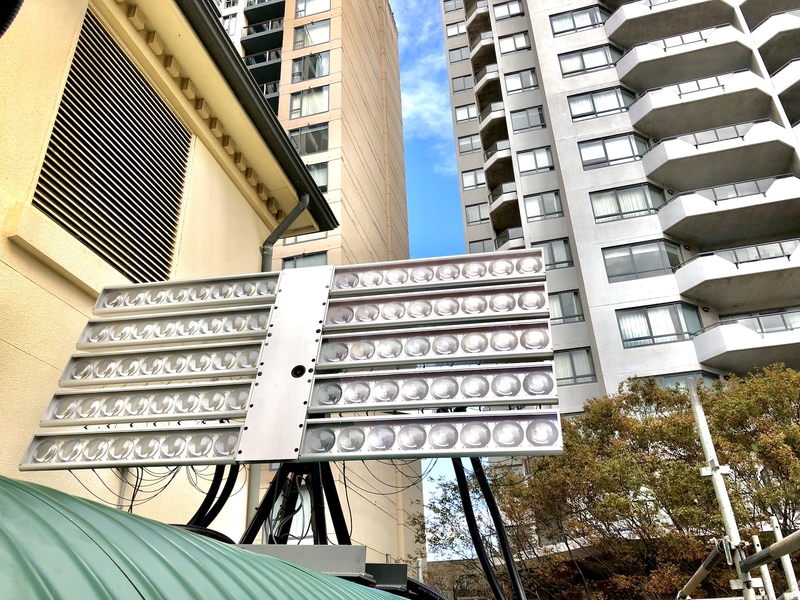 The premises had limited natural light because the building is surrounded by large office and residential buildings, which is common in big cities.The challenge were to reach legislation requirement for satisfying levels of daylight. via the flexible Parans system with fiber optic cables that leads the light from the collectors on the roof to the playrooms. In this installation, the luminaire Point Light spread the light across a large surface.